Epidemiologist Sam Milham, M.D., recently stated on CNN's Larry King Live show that there is "plenty of reason for concern" about cell phones causing brain cancer. 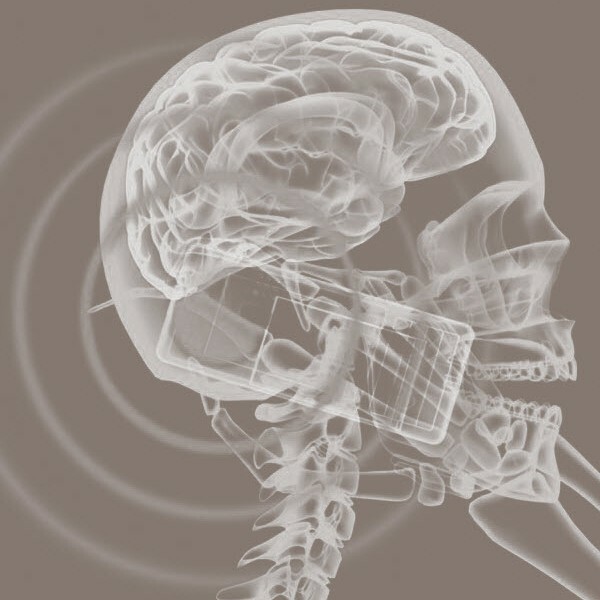 Research by Om Gandhi, professor of electrical engineering at the University of Utah, has shown that young children absorb up to 50% more radiation in their brains than adults when they use mobile phones. Radiation penetrates 30% for a 10-year-old, compared with just a small area around the ear in an adult. Absorption rates are greater in children because their ears and skulls are smaller and thinner. Furthermore, their total lifetime exposure to cell phone radiation will be greater than for those who began using cell phones as adults. Biologist Roger Coghill believes that cell phone radiation may damage the ability of white blood cells to fight off infection and disease, including cancer. Coghill took white blood cells from a donor, kept them alive with nutrients and found that after seven-and-a-half hours, only 13% of the cells exposed to cell phone radiation remained intact and able to function. Another study by Dr. Tice and Dr. Hook of Integrated Laboratory Systems in North Carolina found that human blood exposed to mobile phone radiation for 24 hours, had an eightfold increase in micronuclei cells, which are a diagnostic marker of high risk for developing cancer. Dr. Henry Lai and Dr Singh at Washington State University reported DNA single and double strand breaks in rat-brain tissue after exposure to radiation levels below the current Federal Communications Commission (FCC) standard for cell phones for only two hours. Other research by this group showed that brains prepared four hours after exposure had much higher levels of DNA breakage than samples taken immediately after exposure. Therefore, DNA damage from repeated use of a cell phone could be cumulative. Radiation expert Dr Peter French, from the Centre for Immunology Research at St Vincent's Hospital in Sydney, claimed that repeated exposure to cell phone frequencies well below current safety levels creates continuous manufacture of heat shock proteins within cells, which in high levels induce cancer and increase resistance to anti-cancer drugs. In 1994, scientists at Sweden’s Lund University found that two minutes of exposure to emissions from mobile phones can break down the blood-brain barrier in rats. This causes proteins and toxins to leak into the brain, which can increase the chances of developing diseases such as Alzheimer’s, multiple sclerosis, and Parkinson’s. According to Lund researcher BertilPersson, cell changes and cell death in the brain are clearly visible under a microscope after exposure to radiation from mobile telephones. A 1997 study conducted at the Royal Adelaide Hospital in Australia (funded by the wireless company Telestras) found that in mice that were genetically engineered to be susceptible to lymphoma, exposure to pulsed digital cellular phone radiation for one hour per day for 18 months doubled the incidence of lymphoma. When presented to 'Science' magazine for publication the study was rejected on the grounds that publication "would cause a panic". Lennart Hardell, professor of oncology at Orebro University in Sweden, in comparing 1,617 patients diagnosed with brain tumours between 1997 with the same number of healthy people, found that cell phone users were 2.5 times more likely to have a temporal brain tumor on the side of the head where they held their phone. 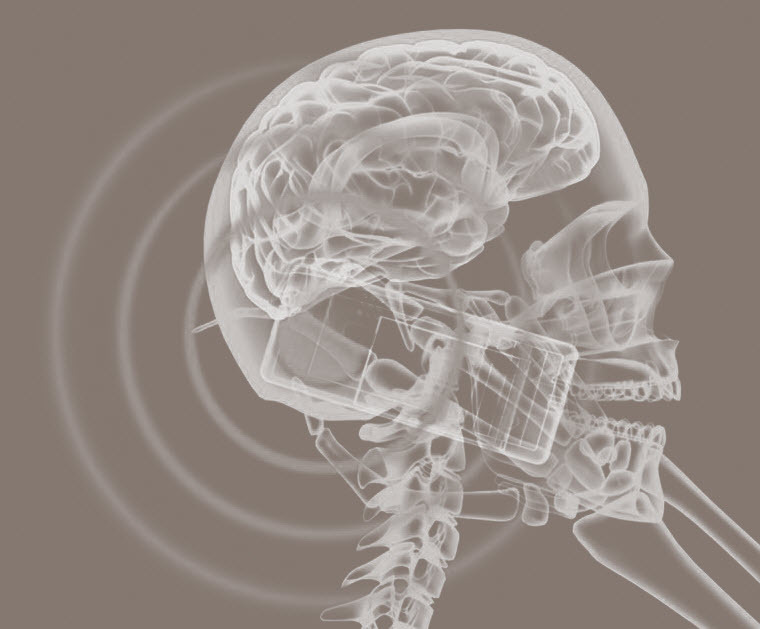 The risk of auditory nerve tumors was increased 3.7 times for mobile phone users. Probably the most significant conclusion of Dr. Hardell is that use of mobile phones for up to 10 years increased the risk of brain cancer by 26%, but the risk jumped to 77% for more than a decade's use. This study is the first to examine the long-term effects of using a cell phone. Researchers at Germany's Essen University Institute for Medical and Computer Science found a 3.3 times higher incidence of eye cancer in regular users of mobile phones than in patients who did not use them. Dr George Carlo, chairman of Wireless Technology Research LLC, studies showed that the rate of brain cancer deaths was higher among hand-held mobile users than those using non-handhelds. The risk of rare tumors on the outside of the brain was more than doubled among cell phone users than non-users and there was a correlation between the occurrence of brain tumors on the right side of the head and use of phones on the right side of the head. The risk of a tumor of the auditory nerve was 50% higher in people who reported using cell phones for six years or longer. In addition, the ability of phone radiation to cause genetic cellular damage corresponded to the amount of radiation exposure.